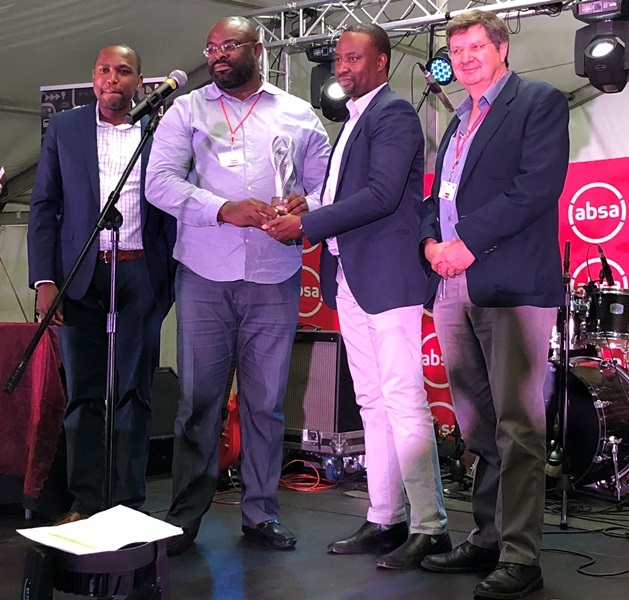 Africa Check’s deputy director Noko Makgato, Cletus Ukpong, a journalist from Premium Times Nigeria, accepting the Africa Check award, Gugulethu Maqetuka, deputy head of communication at Absa and head of Wits Journalism, Prof Franz Kruger at the Africa Check Awards on Tuesday evening. 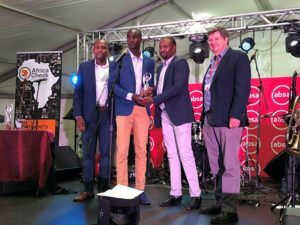 Winners of the fifth Africa Check awards were announced on the second day of the 14th African Investigative Journalism Conference on Tuesday, October 30. 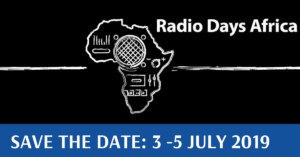 The annual awards honour journalism by African-based media in the growing field of fact-checking. According to Africa Check, the awards received over 150 entries from more than 20 countries including Ethiopia, Nigeria, Egypt, South Africa, Zimbabwe, to name but a few. 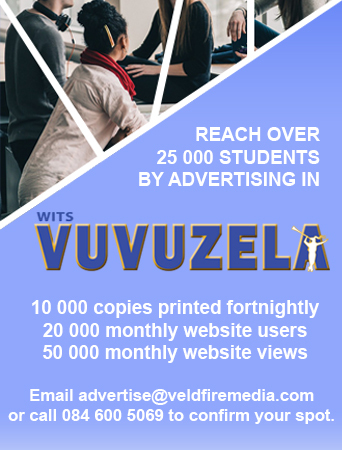 Africa Check’s deputy director Noko Makgato thanked the sponsors and the six-person jury led by Head of Wits Journalism Franz Kruger, and said: “We are encouraged by the continued interest in the awards and the quality of entries. The first prize for African media was awarded to Chikezie Omeje of the International Center for Investigative Reporting (ICIR) for a piece that checked if Nigeria recorded a drastic reduction in pre-school enrolment. Omeje picked a prize of of $2,000. Africa Check’s deputy director Noko Makgato, Moussa Ngom, accepting the Africa Check award, Gugulethu Maqetuka, deputy head of communication at Absa and head of Wits Journalism, Prof Franz Kruger at the Africa Check Awards on Tuesday evening. 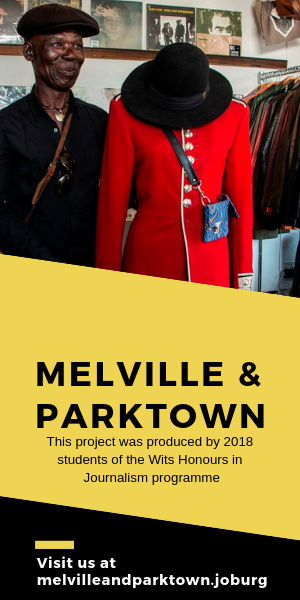 The runner-up was went to Jason Norwood-Young of South Africa’s Daily Maverick for a report that checked how much water Cape Town residents were saving in light of a crippling drought. In the student category, the $1000 top prize was awarded to Moussa Ngom, a previous winner and attends CESTI in Senegal, for a report refuting a claim that Dakar was the second most polluted city in the world. The runner-up was Ibraheem Alawode, a student of the University of Ibadan and intern at Dubawa (Premium Times) in Nigeria, for his fact-check on whether Nigeria has the highest number of out-of-school children in the world. The runner-up’s both categories took home $500. The Fact of the Year award, voted by Africa Check’s readers went to an article that claimed that over 80% of Nigerians lacked water that is suitable for drinking. The jury decided not to award the ‘best body of work’ category, due to an insufficient number of entries for this category and the unsatisfactory standard of those entries. 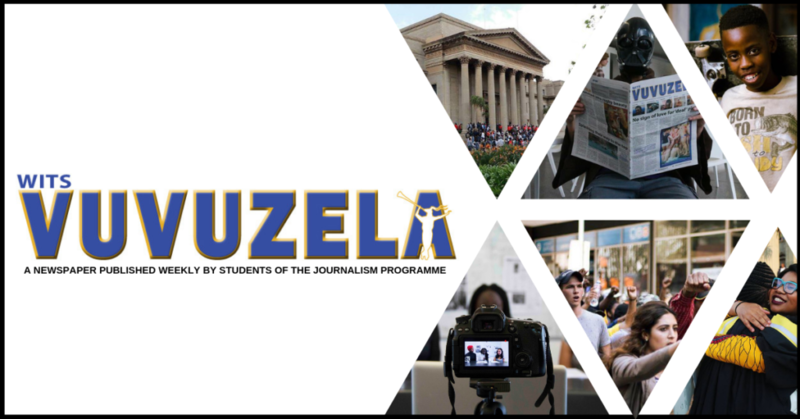 The awards, co-hosted this year with the African Investigative Journalism Conference (AIJC), were sponsored by the AFP news agency and Absa. See this year’s short list. For previous Africa Check winners, please click here.